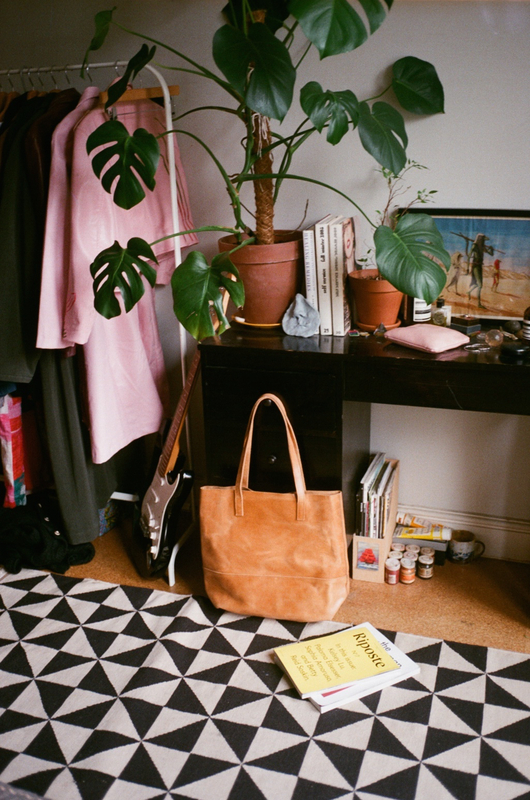 A Pompidou is a sustainable fashion brand committed to the environment. We love to design for real people because we really believe that true beauty resides in us being different and unique, eluding the actual beauty standards established by the fashion world. Our designs are made by hand in our little studio with organic and recycled materials, trying to bring a little bit of ourselves in the fighting for living in a better and sustainable world. 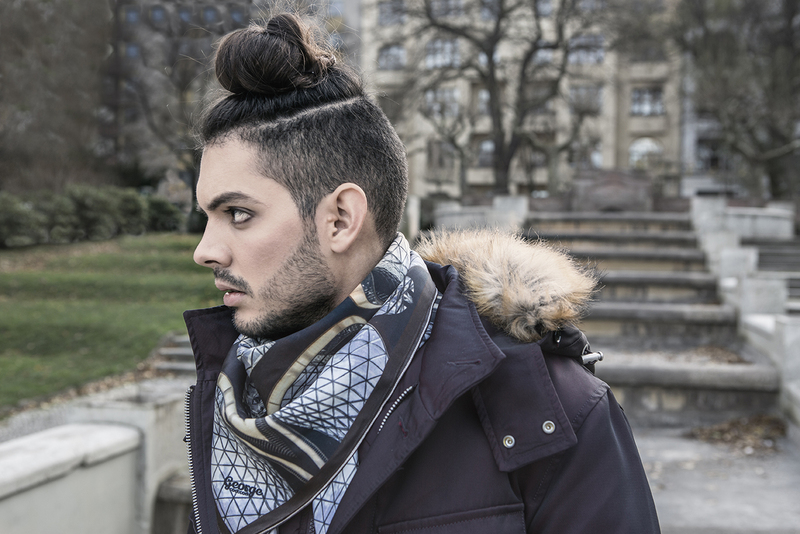 ABURY is pioneering fashion by combining traditional, old world crafts with avant garde design to create a new luxury style that fosters intercultural exchange and preserves world crafts. 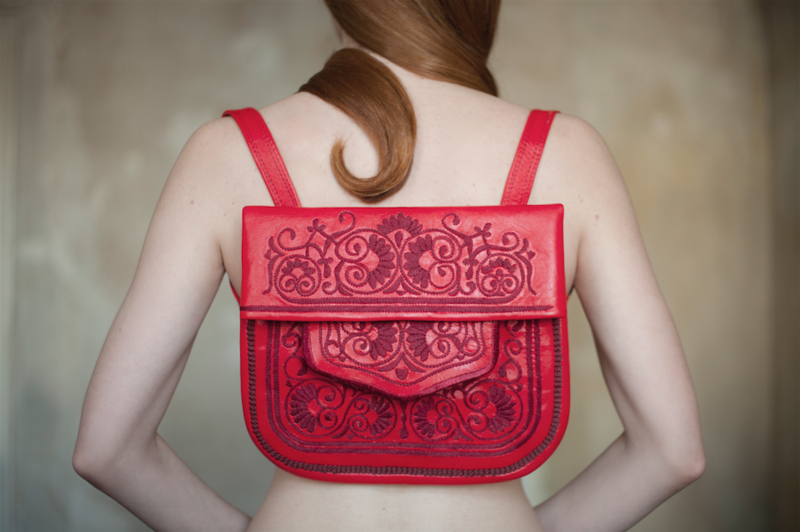 ABURY brings together exciting designers with traditional artisans from remote and inspiring cultures. This exchange of knowledge between the old world and the cutting edge allows for a new context to emerge, leasing crafts a new life and lending design an emotional component which has been missing in recent times. The designer is embedded in a craft culture for roughly three months to learn and share ideas from one another and to create a collection together, bringing the best of heritage knowledge and wisdom to high design and sustainable solutions. But the ABURY cycle goes beyond this two way relationship, caring for the whole supply chain, we give back the same number of production hours in education hours for every product sold. 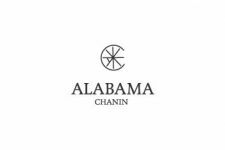 Alabama Chanin—the heart and head of our family of businesses—is a lifestyle company producing well-designed and thoughtfully made goods for the person and the home. We use 100% organic cotton jersey fabric in our design, sourced sustainably from seed to fabric. We recently turned 10 years old. 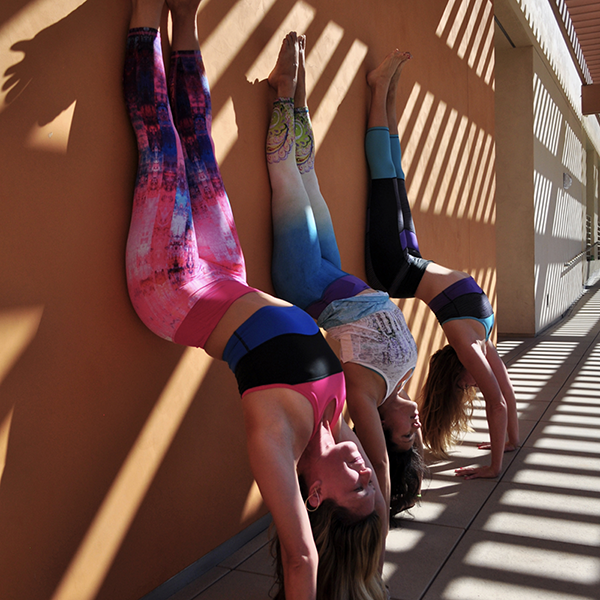 We have watched our company grow from a single Yoga Studio in New Jersey, to hundreds of stores around the world. Anjali makes Premium, Luxury, yoga clothes, workout clothing and active wear for Men and Women, inspired by our own Yoga practice. 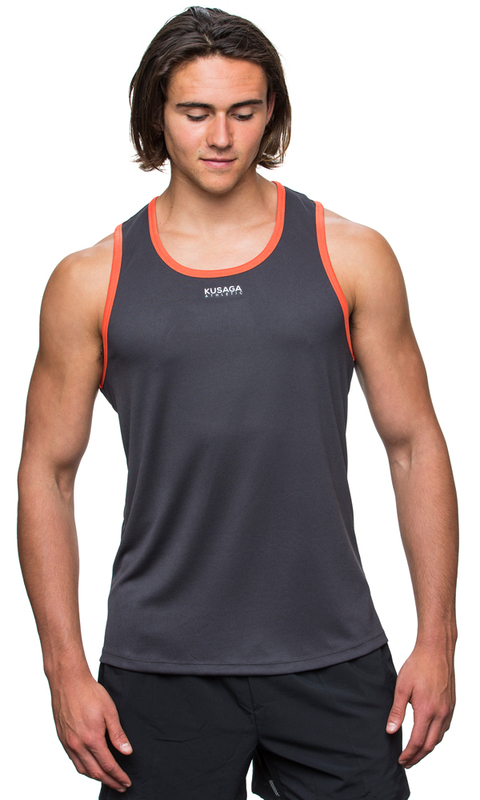 We offer unique and stylish fitness apparel ideal for an active lifestyle. Our yoga clothing is true all-purpose fitness apparel designed not only for yoga, but also running, cross fit, hiking or any physical activity where performance and comfort is paramount. If your Yoga is hiking, running stand up paddle boarding or a vigorous Hot Yoga practice, we probably make “yoga clothes” for you. One of the highlights and most popular of our yoga clothing line are our premium quality printed Yoga Leggings. 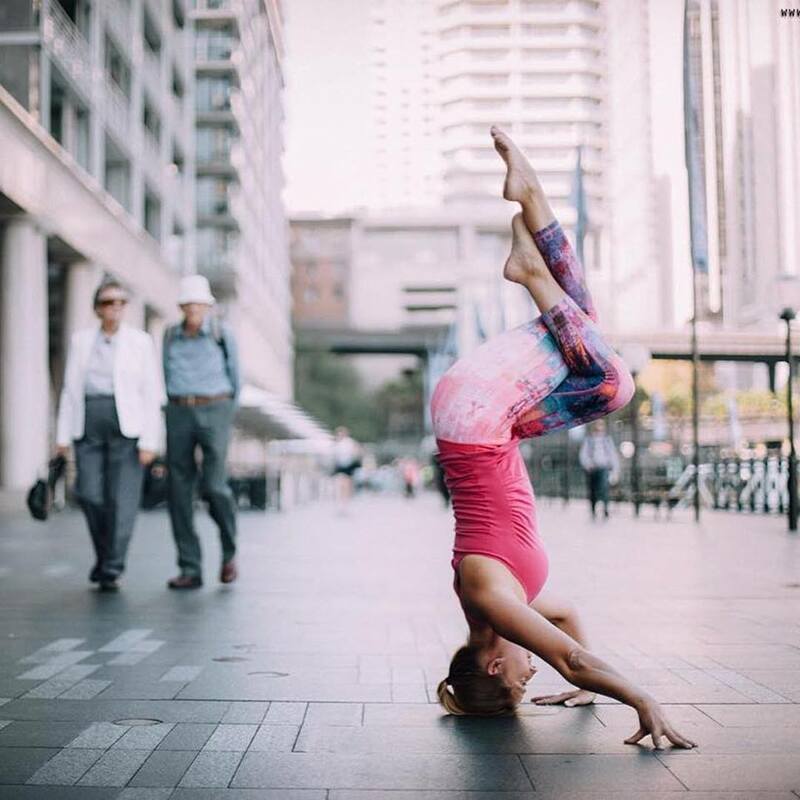 These eco-friendly designs are made from recycled plastic bottles and are some of the best yoga leggings available. 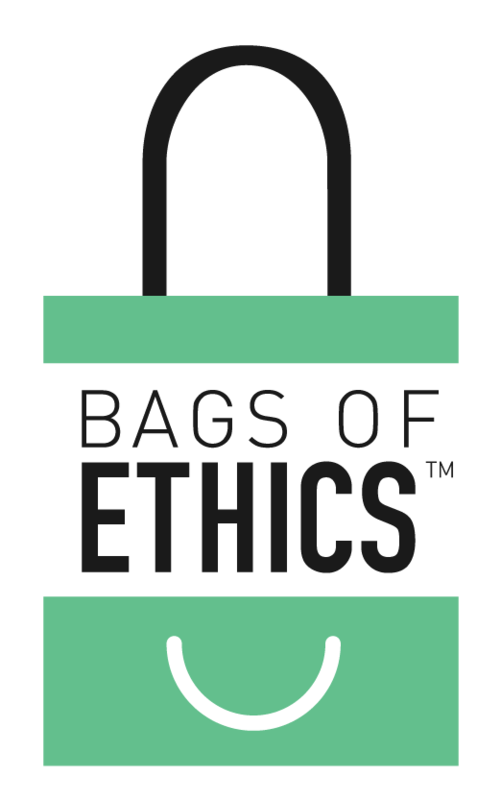 Bags of Ethics - supporting ethical textile manufacture worldwide. Bags of EthicsTM work with companies across the world to supply them with eco-friendly textiles and re-usable fabric bags. 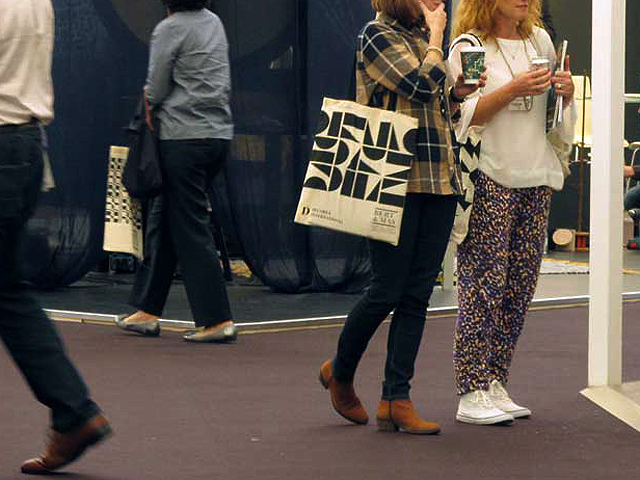 Our fabric bags can be reused over 5,000 times, making them both a sustainable solution for packaging and a visible and memorable promotional product for the brands that employ them. We have a wide selection of product options and fabrics; including 100% natural cotton, canvas, jute and hessian. The Bags of EthicsTM label and trademark ensures every product is produced in an ethical and environmentally friendly way; from ensuring safer factory conditions, worker rights, pay and employment policies to using eco-friendly materials and dyes. 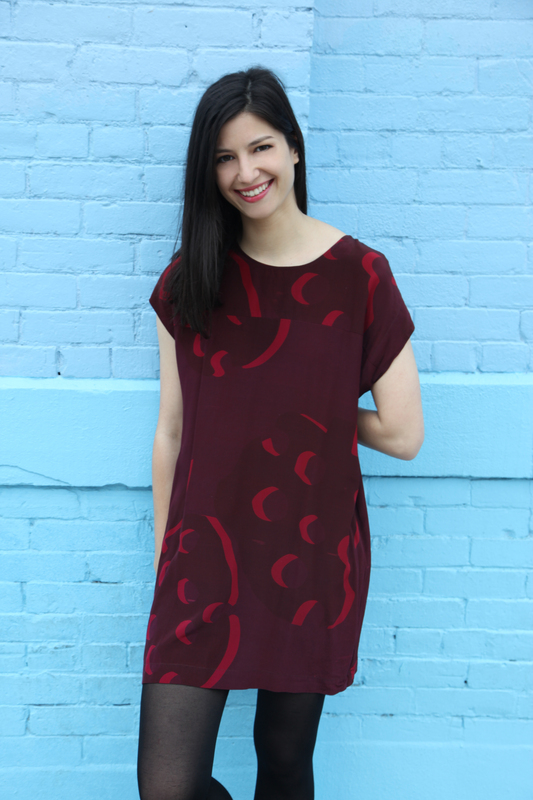 We connect women who love fashion with people who love to sew. Choose one of our styles. If you sew, we send you a kit that includes everything you need to make it yourself. If you want it made for you, just click "Make it for Me" and one of the sewists on our network will construct you a custom garment. Our fabrics our ethically sourced, our production is slave-free, made by people who love what they do at a living wage. And, believe it or not, it's cheap. Birdsong is an emerging fashion brand for people who expect more from their wardrobe, with a promise of no sweatshops & no photoshop. 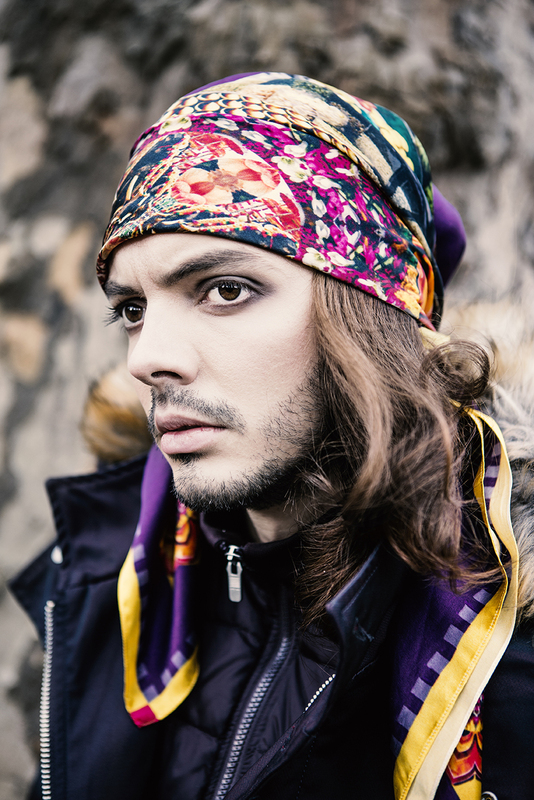 We want to revolutionise the way you dress. We source products from women’s organisations with rare skills and pair them with contemporary design, creating heritage pieces with a mind to the future. From migrant seamstresses to knitting grannies, we unite women from different backgrounds. We show the reality of women by using diverse, unedited, models. 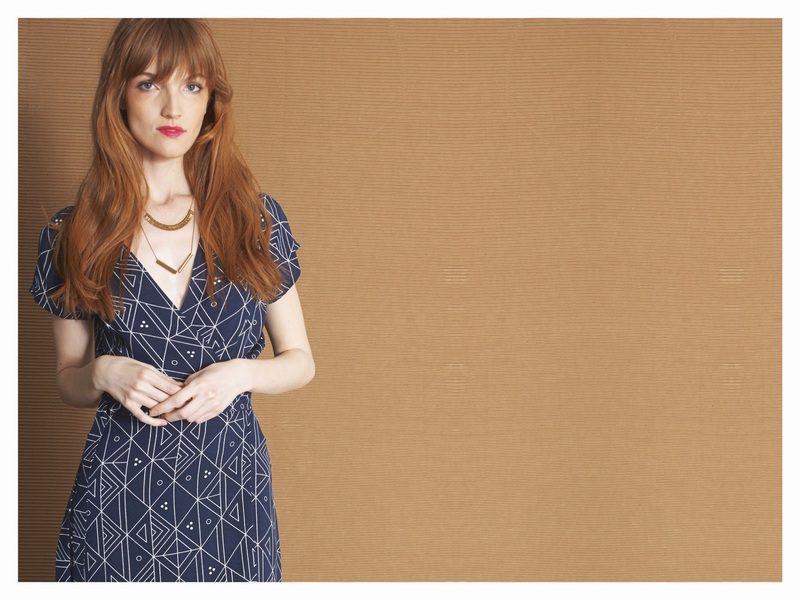 Your body suits you, dress it in Birdsong. Birdsong currently work with 17 women’s organisations, reaching 483 female makers on the margins of society. This includes elderly, migrant and low income background women, women recovering from addictions, single mums, and survivors of human trafficking turned goldsmiths. They've made over £20,000 directly for women’s organisations since starting two years ago. 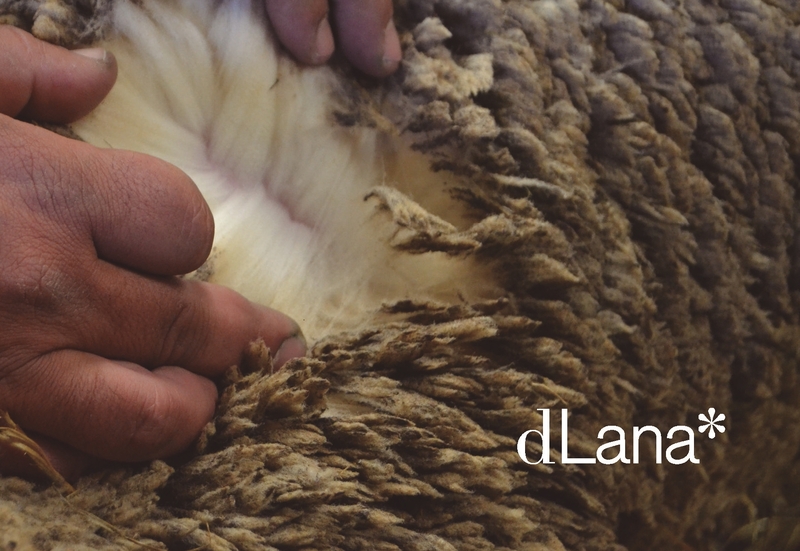 We are a company engaged in the recovery of the high value of spanish wool as a raw material. 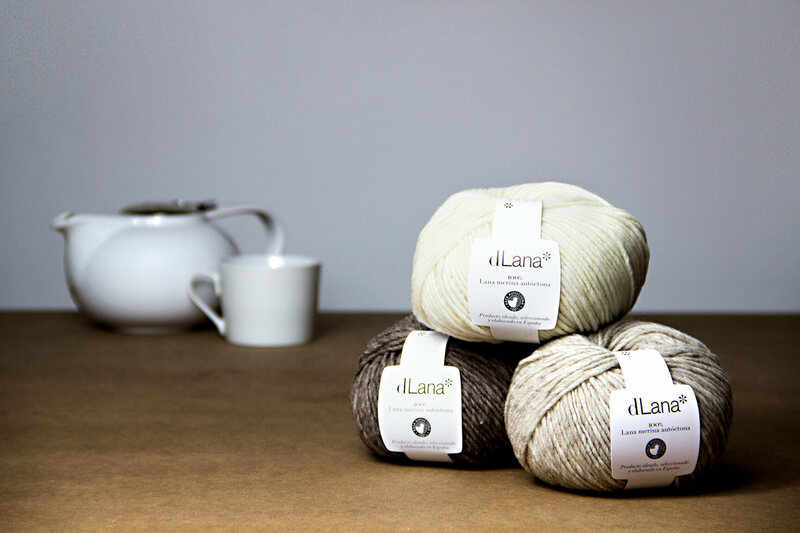 Our first challenge has been to produce a yarn that comes entirely from native Spanish merino sheep of the highest quality, completely traceable and with a territorial seal. Since our very beginning, we have chosen wool as the raw material for our textile work, by virtue of its excellent natural properties. Our wool comes from sheep bred in an extensive and nomadic livestock farming system, which implies a respectful care of animals, a happier life, a greater freedom and major benefits for the conservation of nature and our biodiversity. 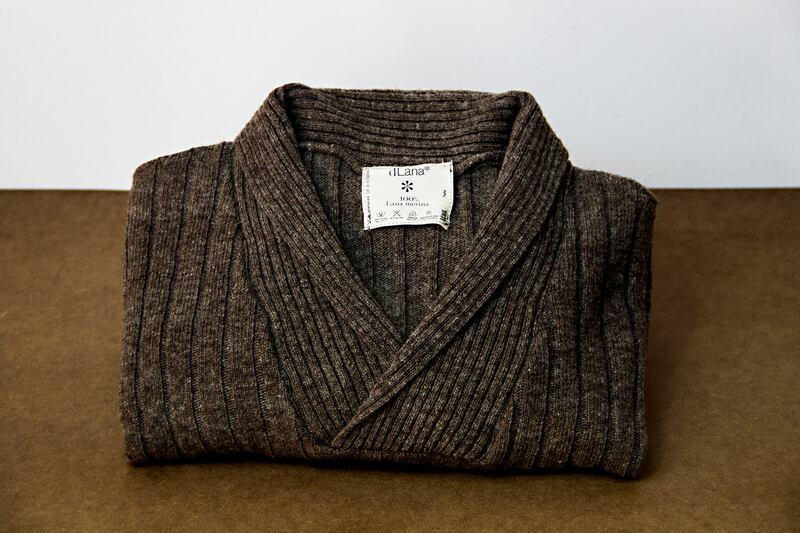 Our production has a seal that certifies that it comes entirely from native Spanish merino sheep. 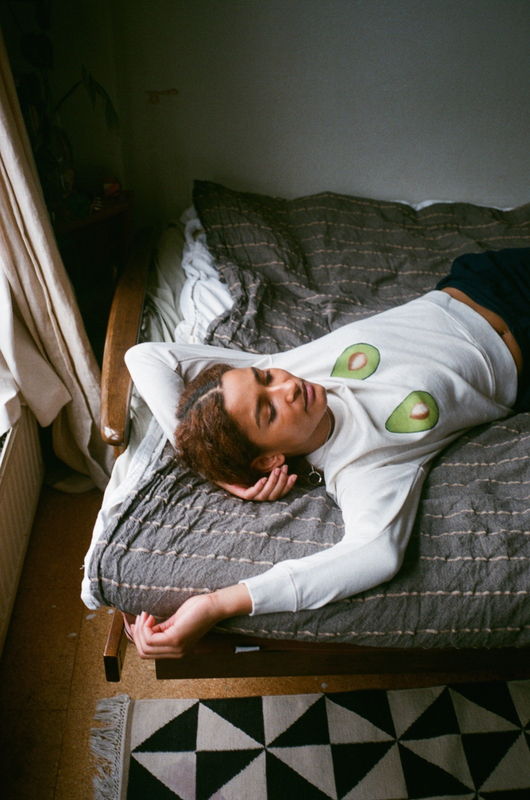 Erdaine is a Canadian Women's knitwear company. the basic essentials and high fashion layering knits using only natural yarns such as extra fine merino wool, silk, linen and pima cotton. 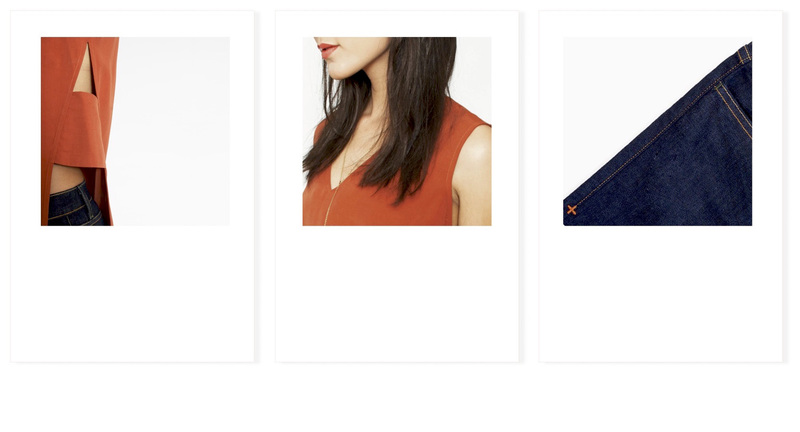 All the styles are designed and made in Canada in limited quantities. We wholesale in North America and retail online. Manufacturing ethical, sustainable & modern bedding and apparel. FreeHous Apparel & Bedding is a fairly new company. We produce bedding and apparel that is made from 100% Organic Cotton. We are a Fair Trade company. 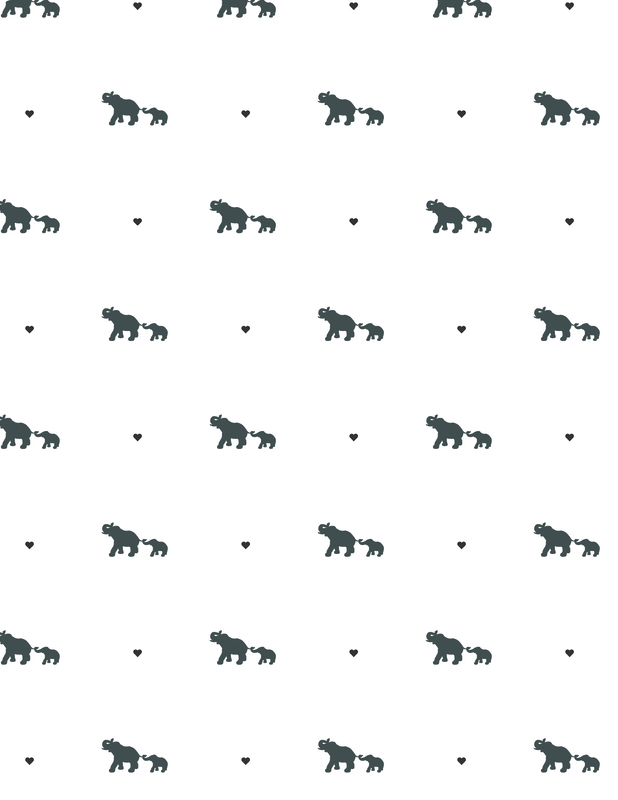 Right now, we are waiting for our first line - Crib Sheets, Baby & Swaddle Blankets that feature custom, unique and gender-neutral prints of Endangered Species. We will donate 2% of the proceeds to the World Wildlife Fund-Canada. cocccon – creativity can care is an Indo-German non violence silk (Ahimsa) project from Jharkhand India. We produce natural 100% silk without using any chemicals. George Andreas is an International Design & Brand Consultant based in Berlin and Bangalore. 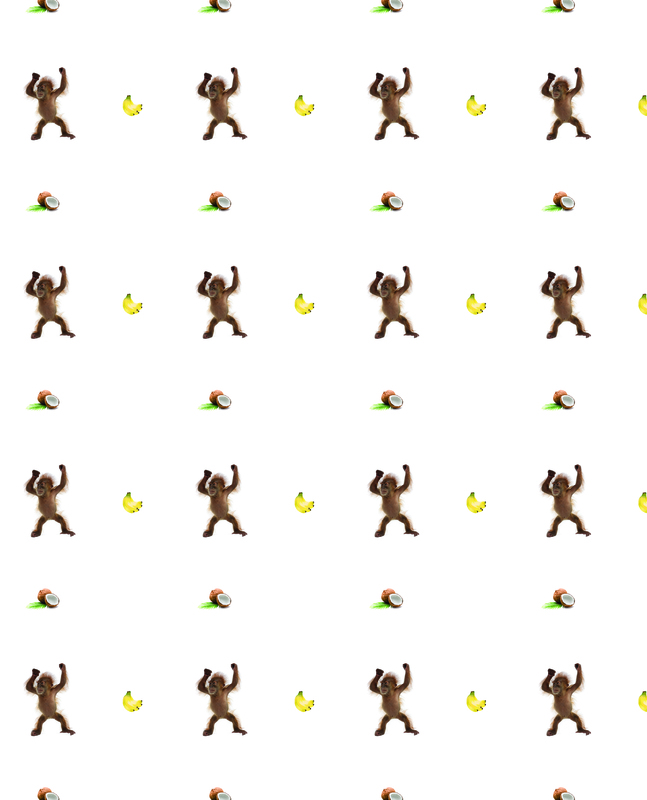 Since 2009 he visits india periodically for an intercultural design exchange. He writes for european fashion magazines about the indian fashion industry and visits the main fashion weeks in Mumbai and Delhi. 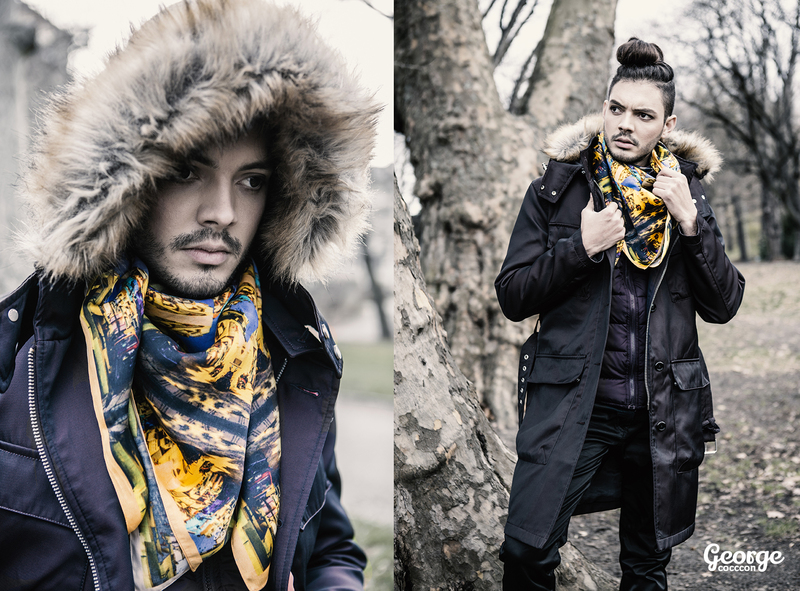 This scarf collection is based upon his colourful experience in india... 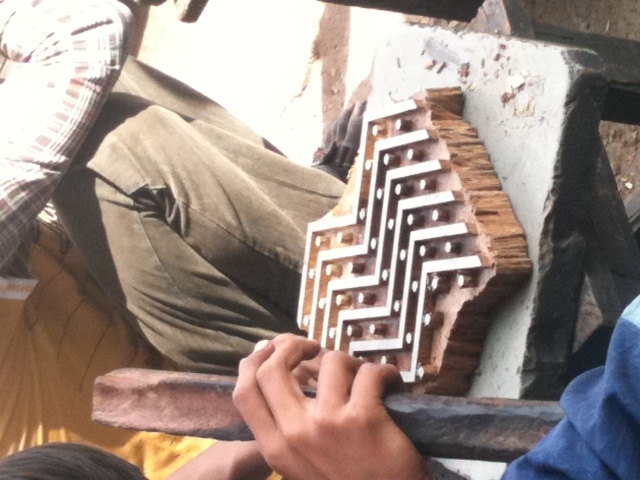 He is studying rangolis / mandalas and in this project he combine it with his photowork. Since long time he is fascinated from the colors of india and catch it with his lense. Innovation, Eco and High Design define the in2green mission. We are continuously creating new ways to locally up-cycle materials into eco products that have minimal environmental impact, but make a strong visual statement. 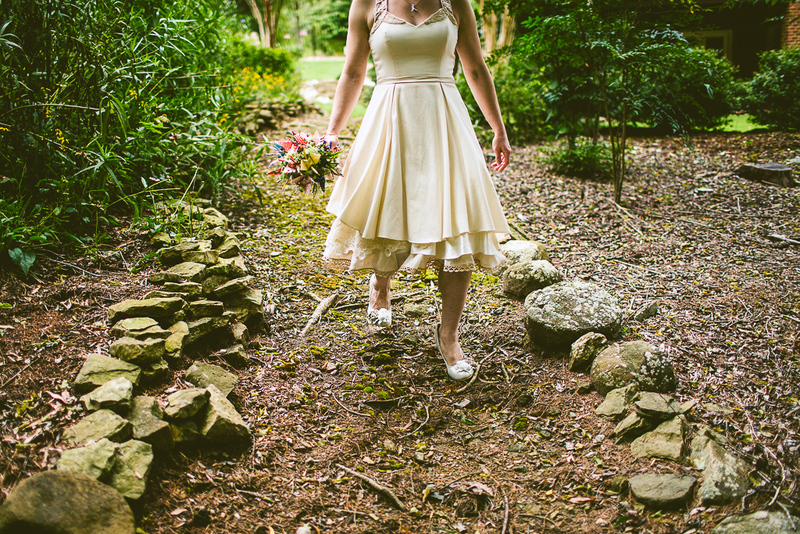 Eco Awesome Custom Wedding Gowns for Conscious Brides! We love to create Custom Eco-Awesome Wedding Gowns for brides all over the world from our small studio in Kansas City. As the lead designer and owner, I work one-on-one with brides to co-create dream wedding dresses produced made-to-measure and often only discussed virtually via Skype. 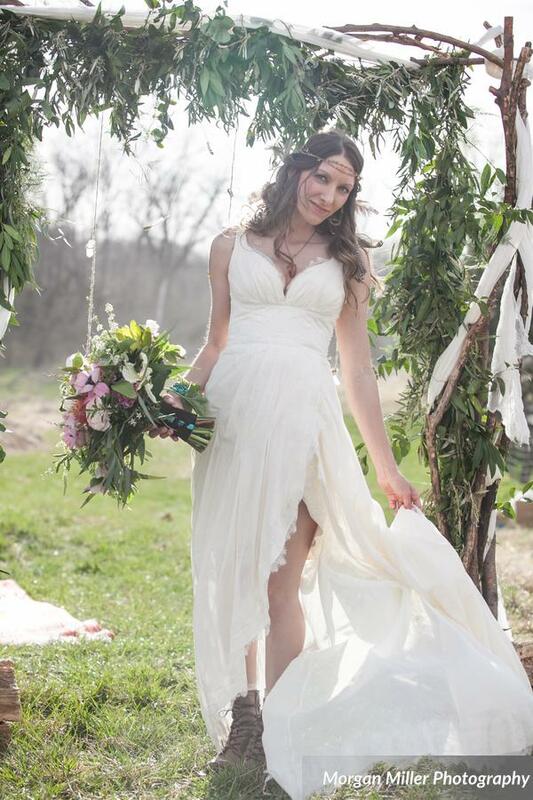 We create gowns at reasonable prices using all natural earth-friendly fabrics, fashioned out of like Organic Cottons that are produced in the USA, as well as Silk, Hemp, and Bamboo! Each gown is handmade by local seamstresses who love to create dreamy gowns for real woman. With 10 years of happy brides, we have already made a big impact with a small environmental footprint. 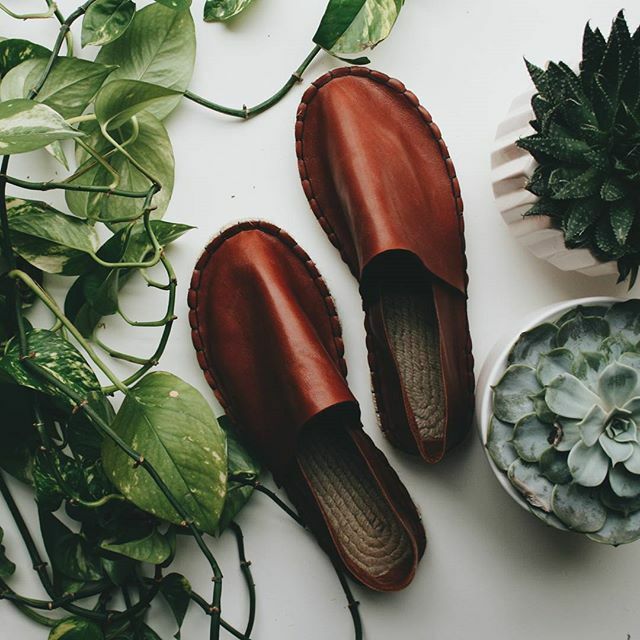 Juta Shoes are ethical & environmental espadrilles - handmade in London from reclaimed leather by marginalised women, providing supported and sustainable employment and opportunities. Juta Shoes is a social enterprise supporting women in London who face a number of barriers to work. 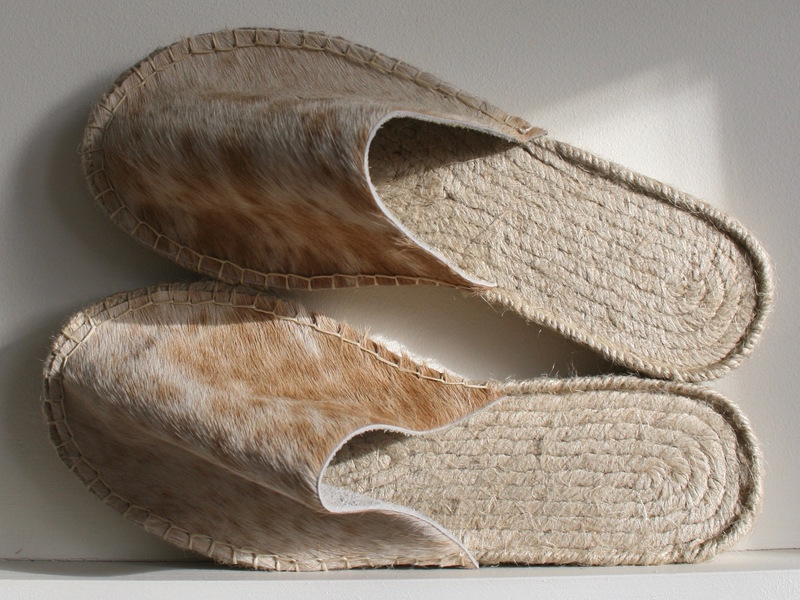 We create handmade espadrilles from reclaimed leather offcuts and environmentally-friendly jute soles. All our profits go towards providing sustainable and supported employment and opportunities for the women we work with. We sell leather and vegan leather shoes, sandals and slippers. 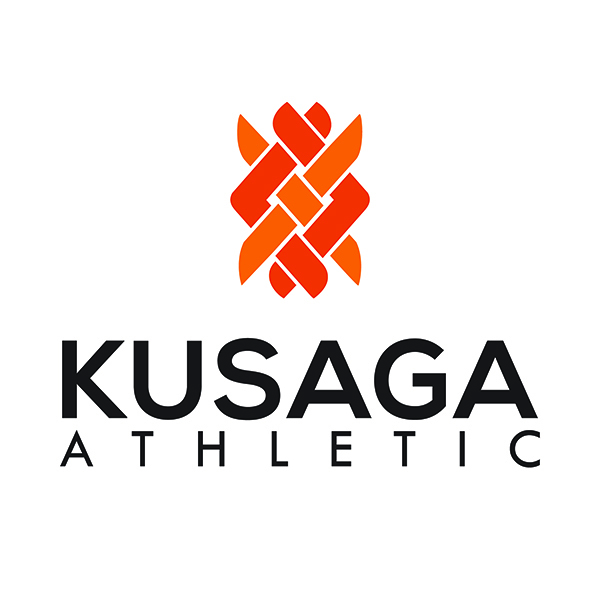 Kusaga Athletic creates the world's future fabrics and sustainable lifestyle apparel for run, yoga, gym, outdoors. 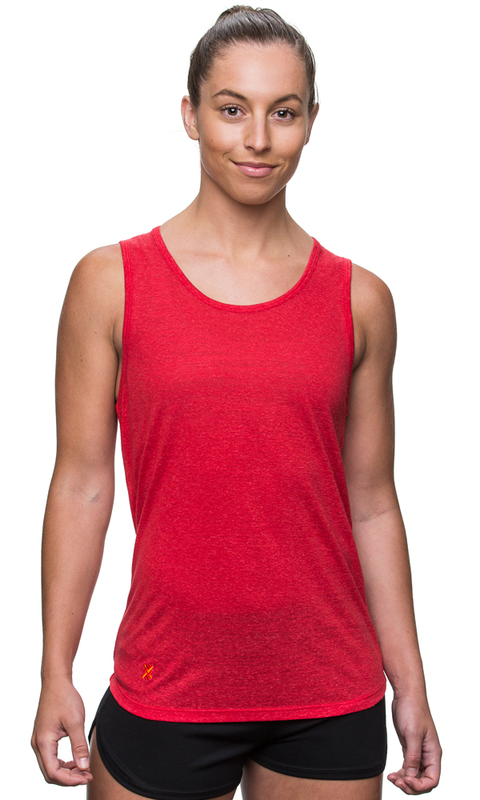 Kusaga Athletic is a leader in sustainable high performance sportswear and activewear for Run, Yoga, Gym, Outdoors. We are proud to be part of a new wave of B Corporation certified companies that believe profit for purpose through collaboration, communication and innovation. Our revolutionary future fabrics re-define the textile industry - sustainable, compostable, degradable. We are the creators of the Greenest Tee on the planet, a shirt that uses less than 1% of the water needed for a cotton t-shirt. Kusaga Athletic’s approach is nature-first combined with a focus on design to deliver sports and active wear that is simply better. 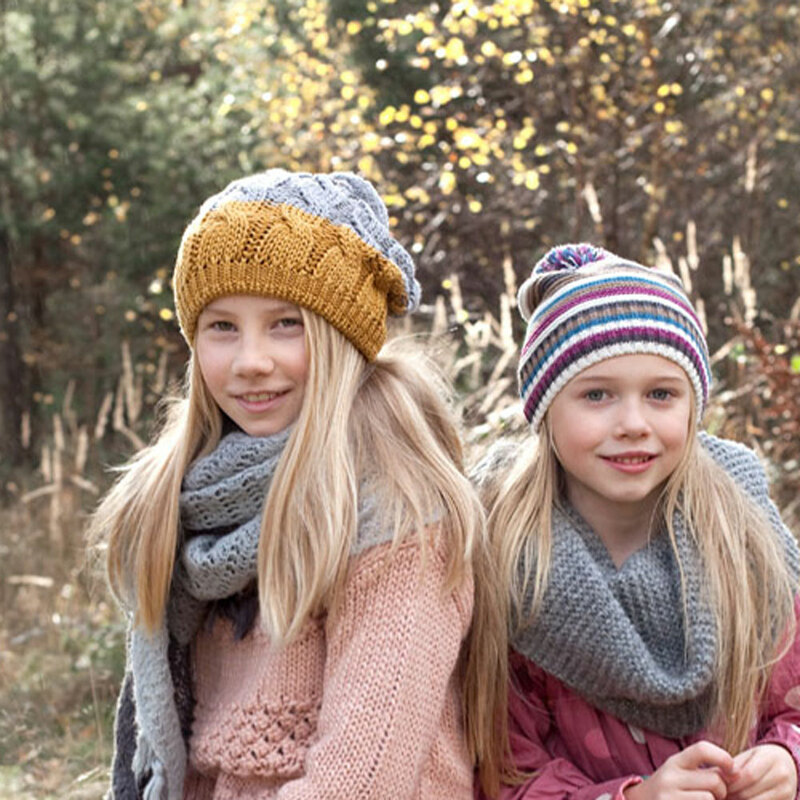 A family-run business offering organic and ethical clothing made from natural fibres. We sell a full range of organic clothing and bedding for babies and children; and merino wool and silk underwear for women and men. Lana Bambini is a family-run business offering high quality clothing and bedding for children which is all made from lovely natural and mostly organic fibres which are either unbleached and undyed or coloured with completely safe GOTS (Global Organic Textiles Standard) approved dyes. We are passionate about sourcing beautiful, good quality clothing and on our site you will only find products that have been made in an ethical and environmentally responsible way. No sweatshop labour, no nasty chemicals and no synthetic fabrics that will never break down. 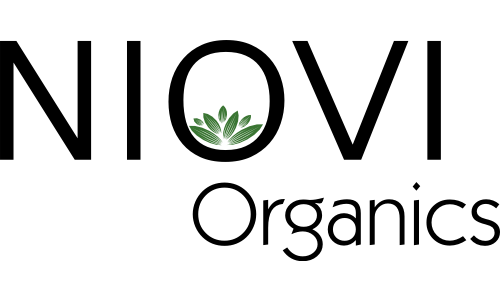 Our mission is to offer clothing that benefits people and communities while having a minimal impact on the environment. Pioneering sustainable fashion for the next generation while protecting the natural spirit of the planet. An adventure of innovative British Eco design and production based in Bali Indonesia. Being built on an Eco-conscious foundation, Little Spirits emphasizes the importance of using materials in ways that contribute positively to the well being of the environment. Our clothes and accessories are put together from recycled or organic materials with the intention of reducing waste and creating as little of it as possible. Marc Skid underwear is made with our world and its people in mind: We start with the world’s finest cotton, Organic Pima Cotton, which is grown on family farms that strictly adhere to tried-and-true farming practices that exclude GMOs. This cotton is used in garments that are meticulously sewn for superior comfort, and one recycled plastic water bottle is used in every waistband, meaning one less bottle in a landfill. In addition, we strive to Make our Marc on the World by donating $4 per pair to 4-star charities dedicated to Saving, Feeding and Curing the World! 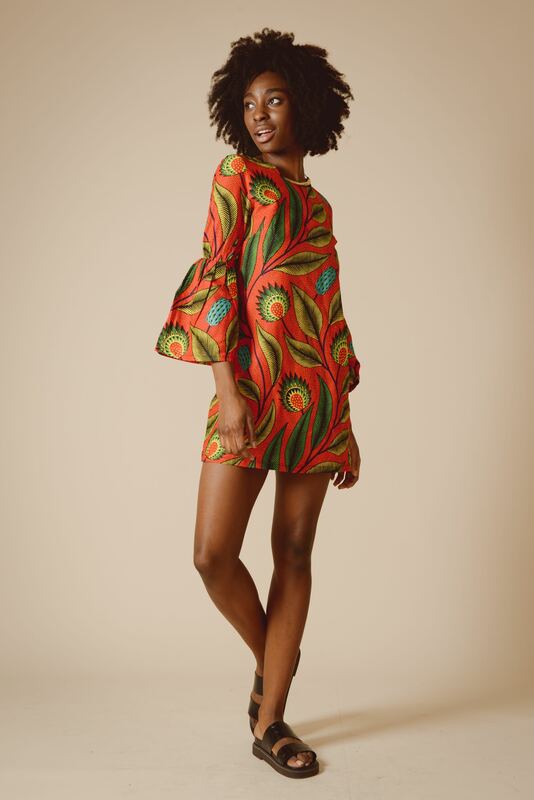 Mayamiko is a lifestyle fashion brand that creates limited edition, beautifully cut and sewn womenswear, in individually hand-picked unique fabric combinations from Malawi, Africa and other beautiful places around the world. Each piece is ethically made in our workshops where we train, employ and support disadvantaged members of the communities we work in. We rescue old cloth and desing clothing, the same way we upcycled old clothing. We also sale vintage clothing and fashion accessories from 50s to 80s, rescued from old warehouses, all new with labels. Designed and crafted in Chicago by an artist, an architect, and their robots. 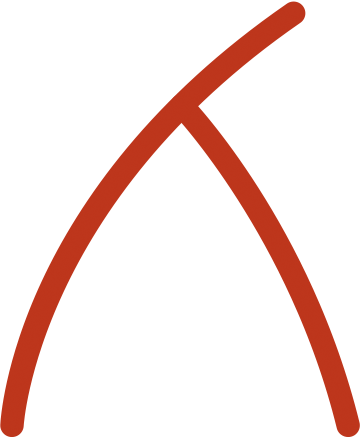 Established in 2005 by architect Annie Mohaupt, Mohop specializes in customizable shoes and fashion accessories. 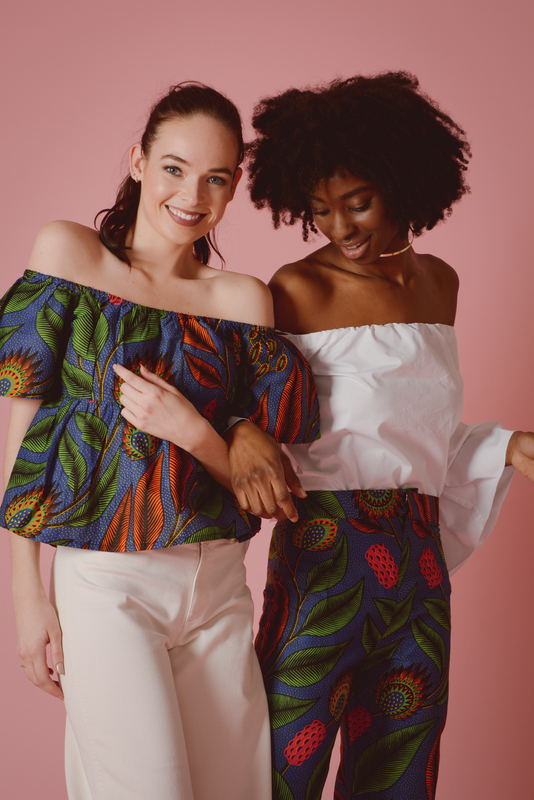 A socially-conscious company, Mohop ensures that all of our collections are produced with vegan, sustainably-sourced, recycled, and/or fair-trade materials. Each item is responsibly made from scratch by Annie Mohaupt and Justin Walker in our Chicago workshop. 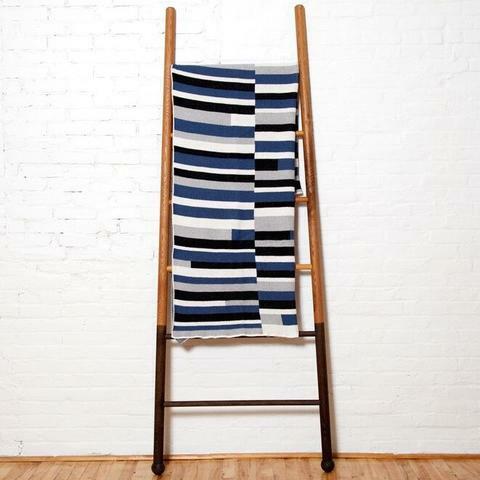 Nila Rubia follows a family line of traditional textile artists in Rajasthan, India. 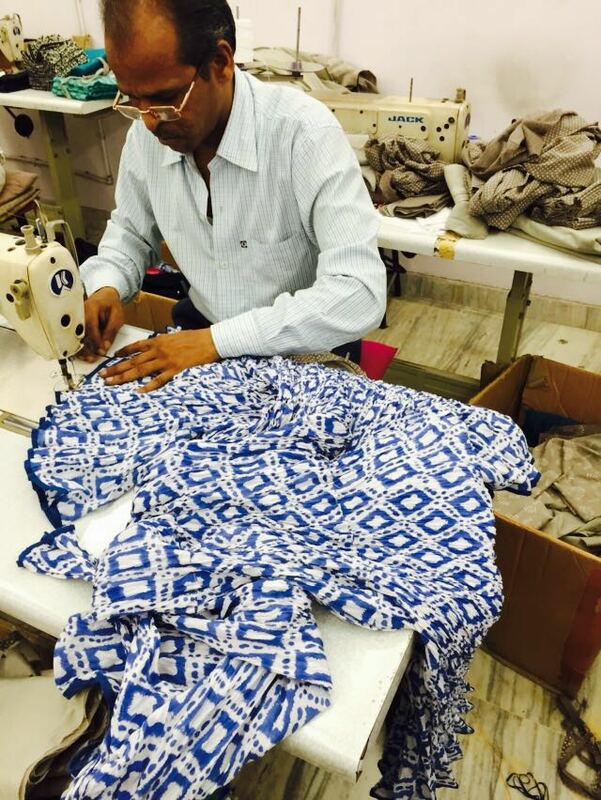 The art of hand block printing and supporting a small cottage textile industry is the main focus of Nila Rubia. As a small independent family run business, we pride ourselves on supporting local communities and cottage industries in Rajasthan, India. 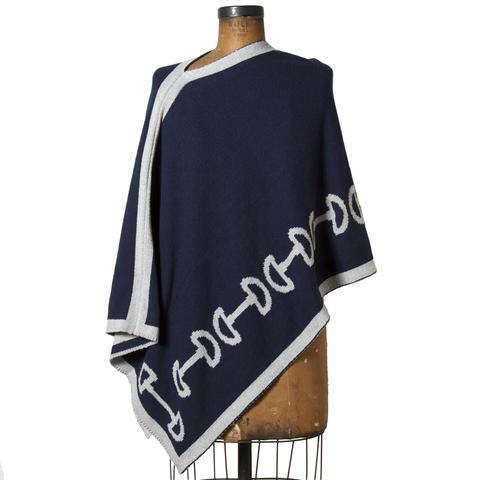 We believe in being true to the ancient traditions and authentic textile techniques used in this region and do not believe in cutting corners to produce quantity. Restoring ancient block print designs from Mughal ancestry and reviving the traditions are all a huge part of the designing process. Many prints have historical reference and depict a place, time and a community in the region. Nila Rubia researches and re-works these prints using unique colour combinations, creating a very subtle blend of East meets West. A classic, timeless, lifestyle brand with that extra individual touch and chic artisan fusion. We guarantee all our fabrics are authentically made for Nila Rubia, hand crafted by skilled artisans who are paid fairly, work in good conditions with minimum impact on the environment. We use azo free non chemical dyes in our printing and natural vegetable dyes where possible. The Dabu mud resist technique uses layers of many natural materials and is completely environmentally friendly. 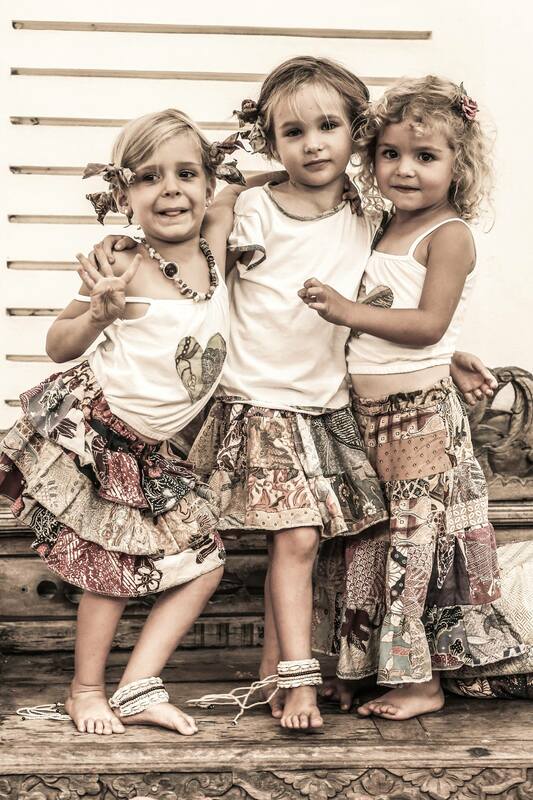 NIOVI is a designer children's wear label specializing in 100% certified organic cotton clothes. The idea for NIOVI sprouted after witnessing the pollution caused by fast fashion industries in India. With an aspiration to change and challenge the facets of fast fashion industry combined with the love for design, NIOVI was born. 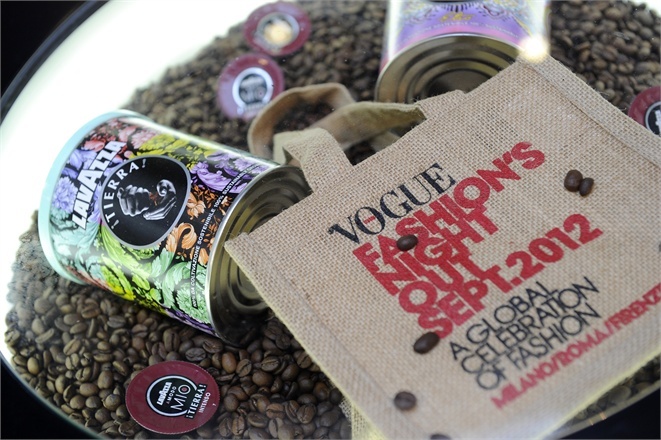 NIOVI commits to source only from GOTS approved manufacturers under fair trade agreements. They want each and every person in the supply chain to be treated fairly and ethically. They offer wholesale on their beautiful babies clothing range and intend to expand to childrenswear in coming years. NIOVI's products are great quality and made with the comfort of little ones in mind. 2-way zippers, lap neck onesies, quality YKK brand zips and snaps to name a few. Technical, sustainable clothing for women who ride. 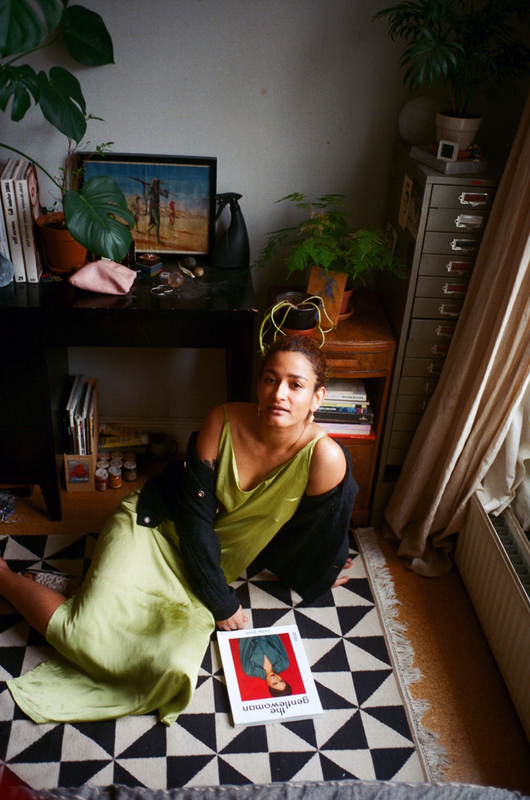 No Such Thing is the brainchild of fashion designer Clare Farrell. Launched in 2014 the trans-seasonal collection is the solution to her personal wardrobe issues as a London cyclist. The collection is inspired by ongoing and extensive research into technical materials, textiles and environmental science and has been tested on many cycle rides. The brand is a response to the fast paced and wasteful nature of the fashion industry, garments designed to meet needs, instead of creating them. Most waterproofing technology is environmentally problematic and often toxic. NST have researched and sourced materials using alternative technology.